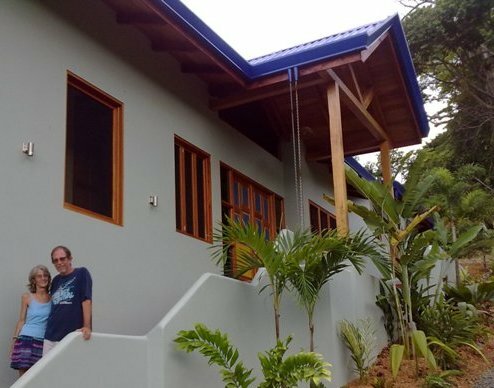 Designing and constructing our home with Enrique made our dreams come true. Enrique translated our rough ideas into the reality of unique, beautiful, and environmentally friendly home, casita, and grounds. From the initial question of what would work on our land through the selection of fixtures and finishes, he was there with ideas, suggestions and experience to fulfill our vision. 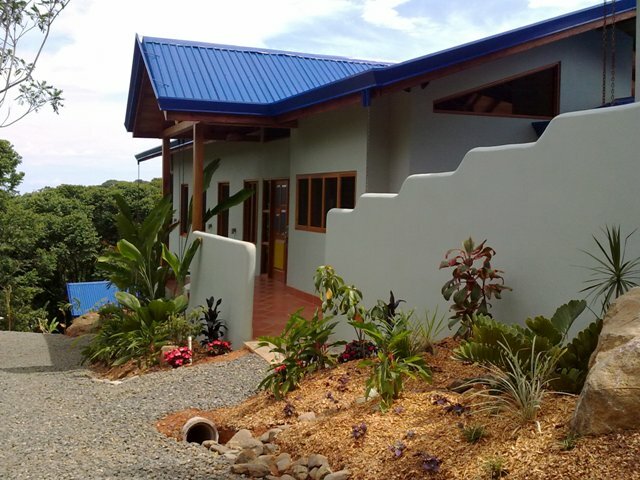 One of the hardest parts about building in Costa Rica was the need to find and purchase materials from multiple sources. Shopping in San Jose with Enrique was fun and he took us to places we never would have discovered on our own. His eye for design detail while accommodating our tastes was amazing. Inevitably, difficult issues came up during design and construction but we never felt alone. Enrique worked exceptionally hard and beyond the typical architect’s responsibility to solve all concerns. He was great about coordinating with the builder and our project manager and he never made us feel like he had anything more important to do. Enrique wasn’t happy until we were. We recommend Enrique without hesitation and with enthusiasm. His creativity and knowledge are astounding. With his help we are now living in our dream house in paradise.